Notes: I knit this exactly as written. It's a very simple pattern. It's a nicely unisex hat so Wes might get this one. 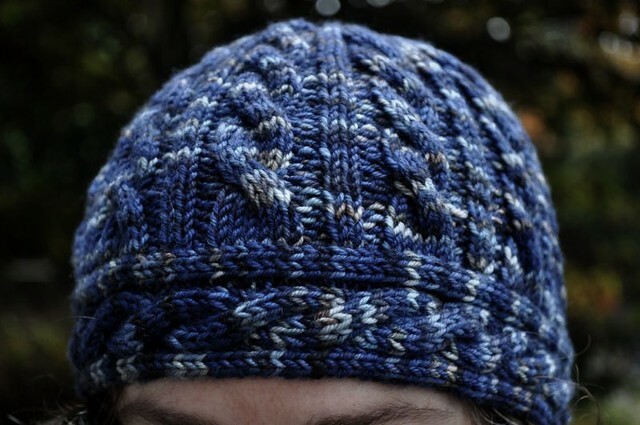 Very nice - looks great in that yarn! oooh, I love that hat! I love it! I want one for me, but it would also make a great gift! What do you mean "might?" This has me regretting ever giving my medium-weight socks that rock away as a gift.